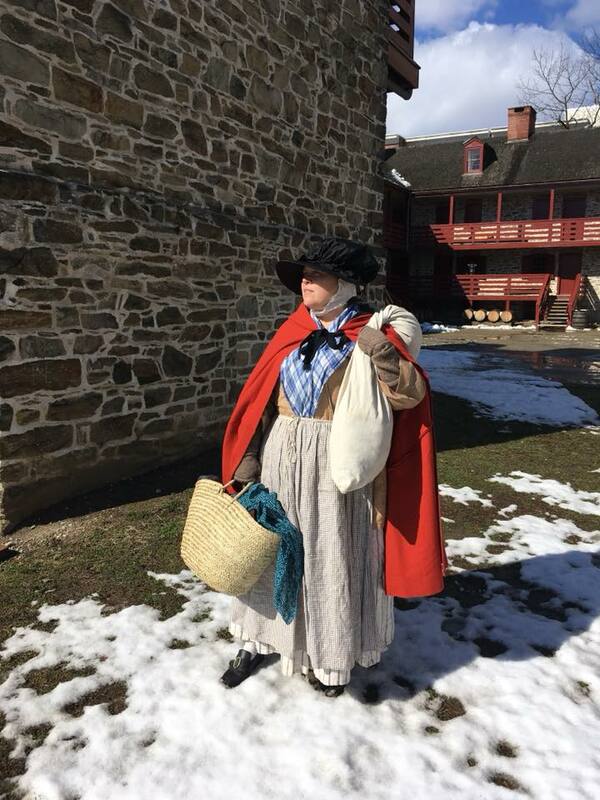 On Saturday, March 23 and Sunday, March 24, from 10 am – 5 pm, the Old Barracks Museum will break your winter cabin fever by reliving the winter of 1777-1778, when Washington’s troops were experiencing the harsh Winter at Valley Forge. 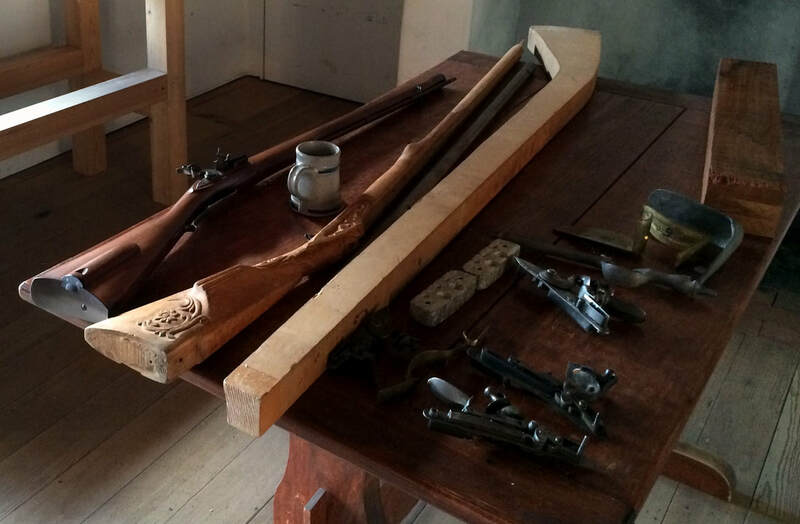 The Old Barracks will host 18th century carpenters, tailors, cordwainers and shoemakers, hatters, gunsmiths, laundresses, clerks, and members of the local militia. 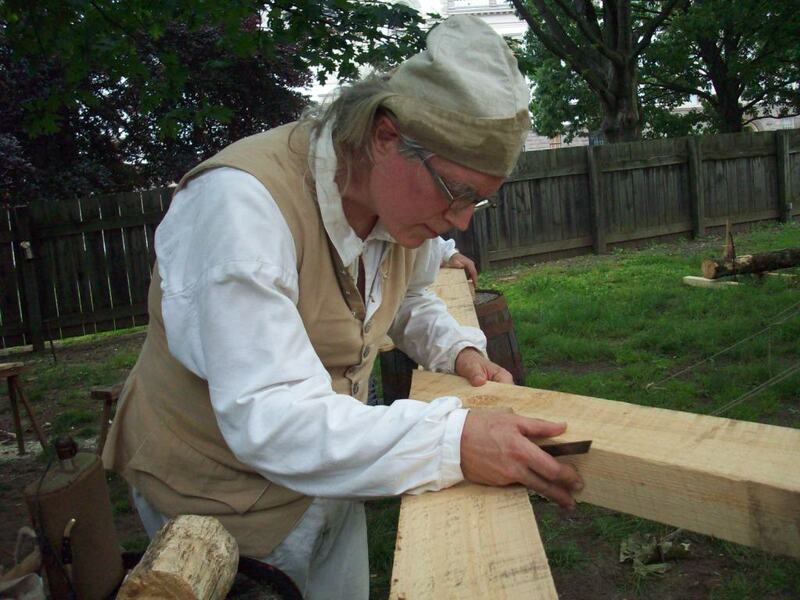 Come see the scale at which production was happening in Trenton in 1778 in order to sustain the needs of the Continental Army. 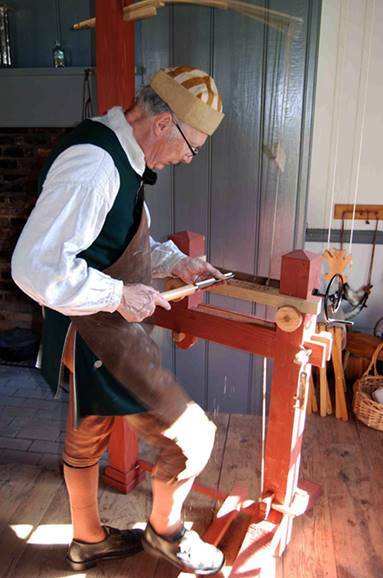 Artisans and tradesmen will be demonstrating all day, both days. 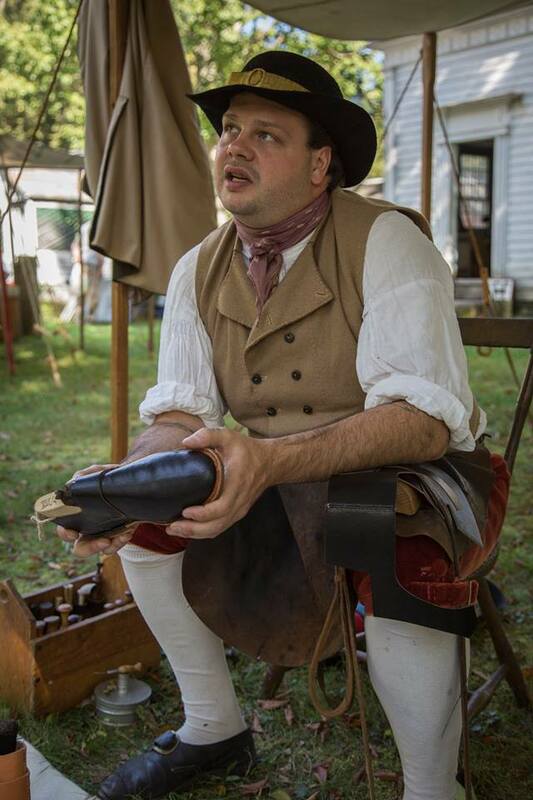 11 AM: Cordwaining - Join Shaun A. Pekar as he discusses shoe manufacturing during the American Revolution and learn why the fledgling American Army faced constant footwear shortages and how they dealt with them. 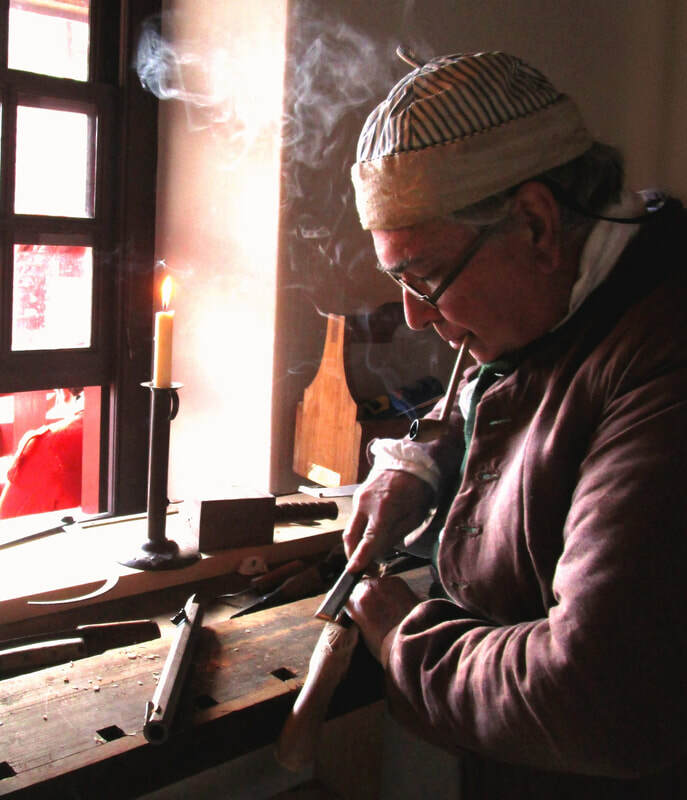 1 PM: Gunsmithing, Then and Now - This presentation by Jim Casco will show how the craft of gunsmithing changed over time. 1 PM: "Manufacturing Independence" - Robert Smith presents a lecture on his book "Manufacturing Independence: Industrial Innovation in the American Revolution"
In the winter of 1777-1778, George Washington’s Army suffered through harsh winter with limited supplies at Valley Forge, PA. During that same winter, the residents of Trenton were almost overwhelmed with satisfying the Army’s manufacturing and supply demands while also trying to perform their obligations to serve in the militia. This bit of history about New Jersey’s capital city was not well known until the publishing of “Crossroads of the Revolution: Trenton 1774-1783”, written by local historian, Larry Kidder. The book vividly portrays Trenton as a beehive of activity that winter. Gen. Casimir Pulaski had come to town making a great many demands for leather goods and supplies for all the cavalry units under his command. 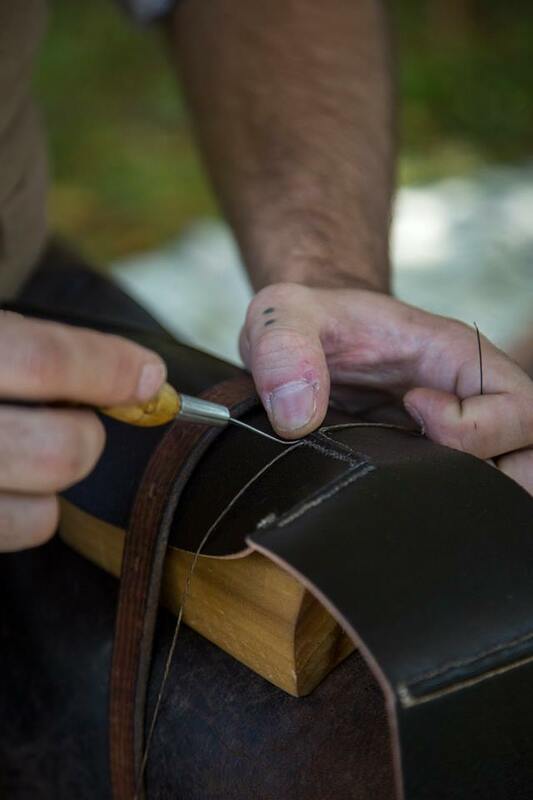 The Pennsylvania State Navy had taken refuge in town, with supply demands for weapons, clothing, shoes, boots, and more to be manufactured by the many artisans in the community. "Trenton Makes - The Army Takes"